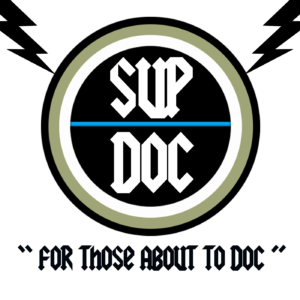 On this edition of Sup Doc we talk with the one and only Jesse Thorn. 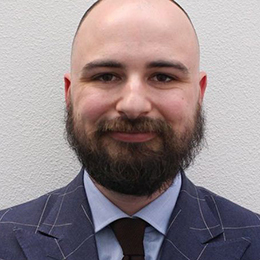 Jesse grew up in SF, is an early pioneer of podcasting, has a very popular and respected show on NPR called Bullseye with Jesse Thorn runs the podcast network Maximum Fun and dresses real swell. 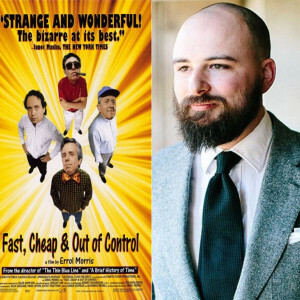 We talk about the Errol Morris documentary Fast, Cheap and Out of Control plus the meaning of life, Mr T, nerd uncles, and Babe Pig In The City among others. Really great talk.